What a Funny Video World! Adoreshare Products Make Video Easily. Best Video Editor Software for Beginners, Easy and Shine. "This program is really excellent. It can handle iMovie video conversion for you to different formats. Very convenient converter!" "This software is so easy to use and I successfully convert M4V videos with it. And what impresses me most is the service, so thoughtful, so patient… This is the most satisfactory experience in purchasing software on the Internet." "This software works as specified. It helps me to be away from the complicated operation. Simple but helpful, that's what I want!" 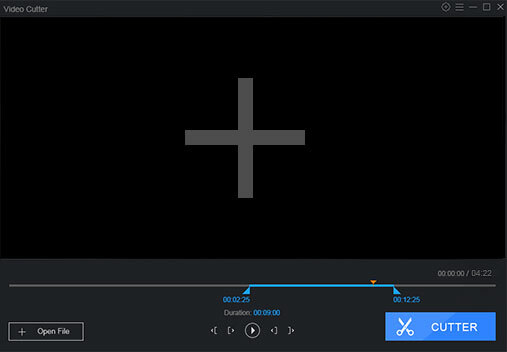 "I'm looking for a video cutter tool for some time, and finally find this software. It really works and cut pieces of video files as I expected. I appreciated! Thanks again." "This software looked sketch when I first bought it, but I took the plunge and it works amazingly well and is quick and simple to use. I have already used it ton and have been extremely happy with it...good stuff." "This video tool combines video and music downloading, converting, transferring and DVD burning together. I love it very much!" "What I like most about this program is, while it contains so many features, it is easy to use. For people who don't have much technical skill, like me, they can still handle it with ease." Copyright © 2010-2019 Adoreshare Co.,Ltd. All Rights Reserved.